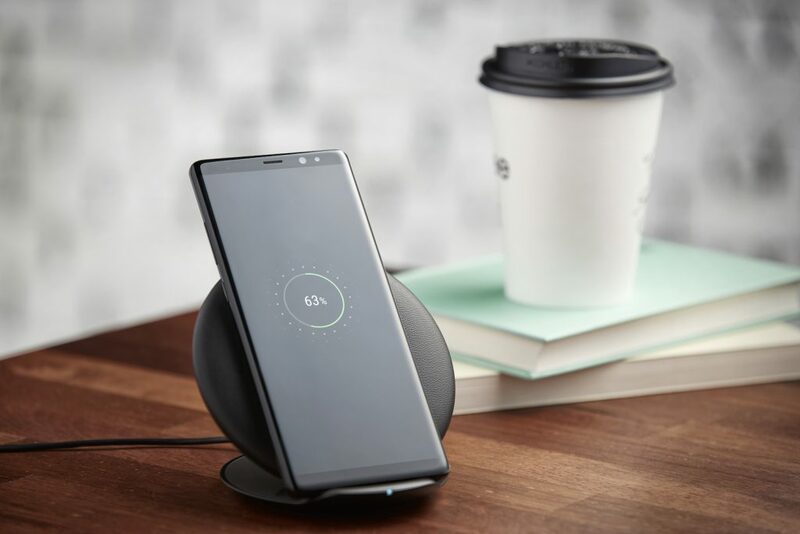 Samsung Electronics Co., Ltd., introduces the Galaxy Note8, the next level Note for people who want to do bigger things. 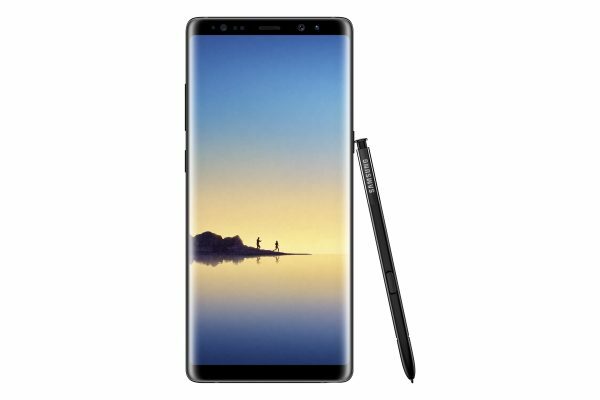 With Galaxy Note8, consumers get a bigger Infinity Display that fits comfortably in one hand, the S Pen to communicate in more personal ways and Samsung’s best-ever smartphone camera to capture stunning photos. The new Galaxy Note8 is designed for the way consumers lead their lives and lean on technology today. Samsung first introduced the Note series in 2011. Since then, a community of enthusiasts emerged through their affinity for Note’s signature expansive screen and S Pen. 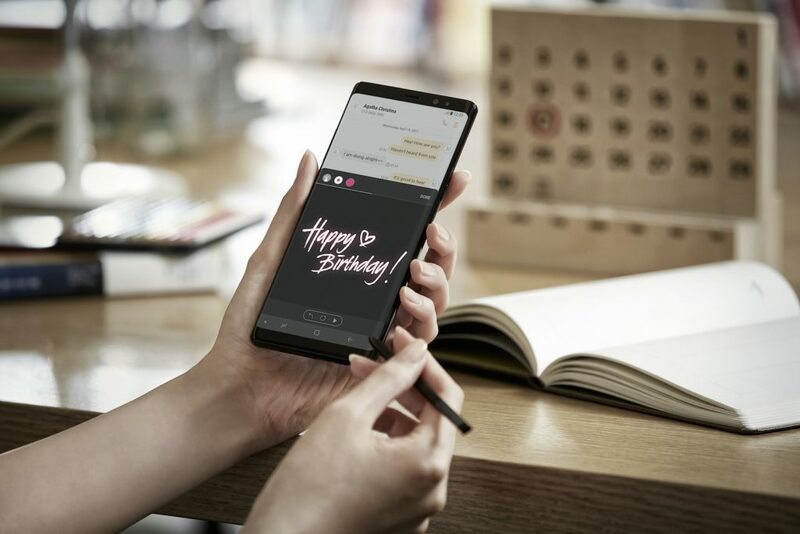 According to Samsung market research1, 85 percent of Note users say they’re proud to show off their Note and recommend it to friends, and 75 percent say it’s the best phone they’ve ever had.